Beauty is in the Eye of the Beholder, a photo by damn_que_mala on Flickr. 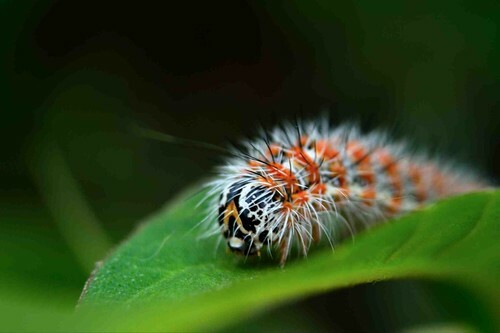 Taken with the Nikon D3200, using a macro extension tube kit. 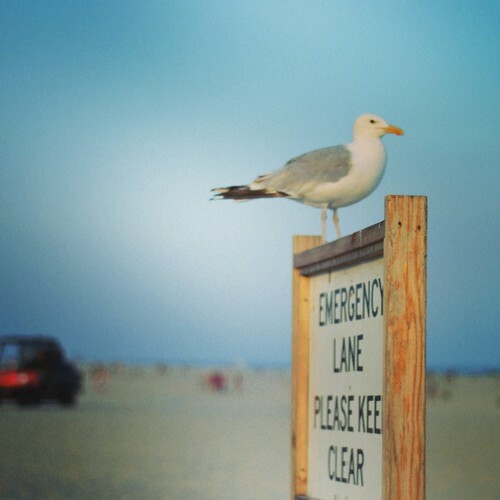 Keep Clear, a photo by damn_que_mala on Flickr. Taken with the Nikon D3200, edited in Instagram. 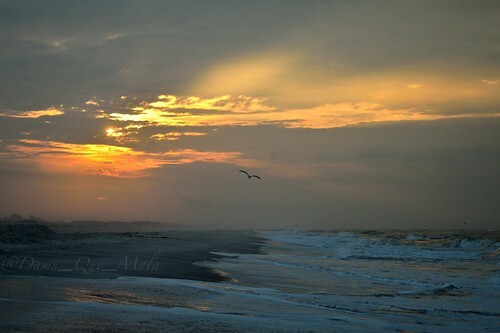 Seaside Sunrise, a photo by damn_que_mala on Flickr. 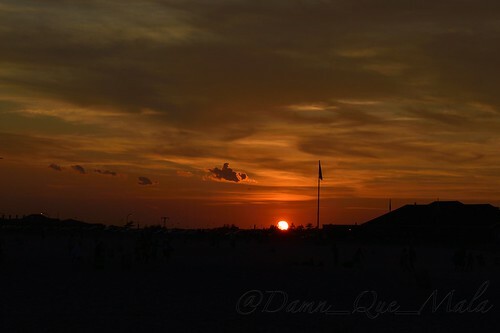 Taken with the D3200 @ Jones Beach Field 6. 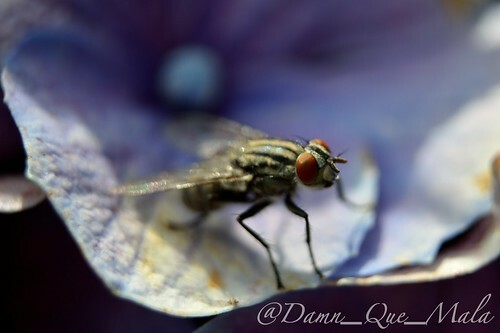 The Fly, a photo by damn_que_mala on Flickr. Taken with the Nikon D3200, using a macro extension tubing set. Sunset, a photo by damn_que_mala on Flickr. Taken with the Nikon D3200, absolutely no filters or editing.